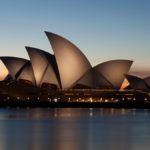 This July, secondary music ensembles from Australia and abroad are performing in Sydney for the inaugural Australia Festival! During the festival students participate in music workshops and an adjudicated performance, they also have the exciting opportunity to meet with fellow students as they expand their music skills and repertoire. Performing at the Sydney Opera House, your students’ ensemble with be adjudicated by a panel of musicians. 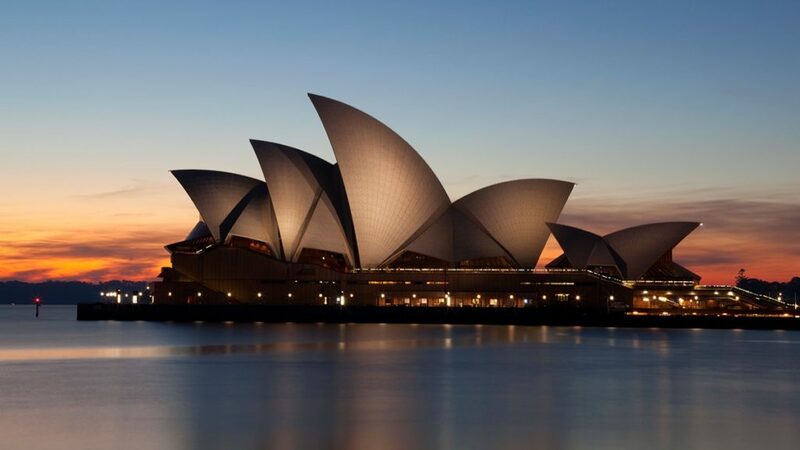 One lucky ensemble will be given the honour to perform at a ticketed evening event in front of a public audience at the Sydney Opera House on Monday 10 July. Official festival proceedings take place Sunday 9 and Monday 10 July. Festival packages can be tailored to suit your school’s needs and requirements. Spots are filling fast, secure your spot and register your interest today! Previous Performance Story Join us for a musical adventure at Rhapsody Rotorua!